Science Partners recommends the following resources after thoroughly reviewing them for error and misleading content. It is our hope that these resources will help you to better understand the Bible, our incredible Creator, and His handiwork. From the engineering marvel of the human foot to the eye's 10 billion calculations per second, Gillen's exploration of basic anatomy and physiology consistently testifies that we are fearfully and wonderfully made! 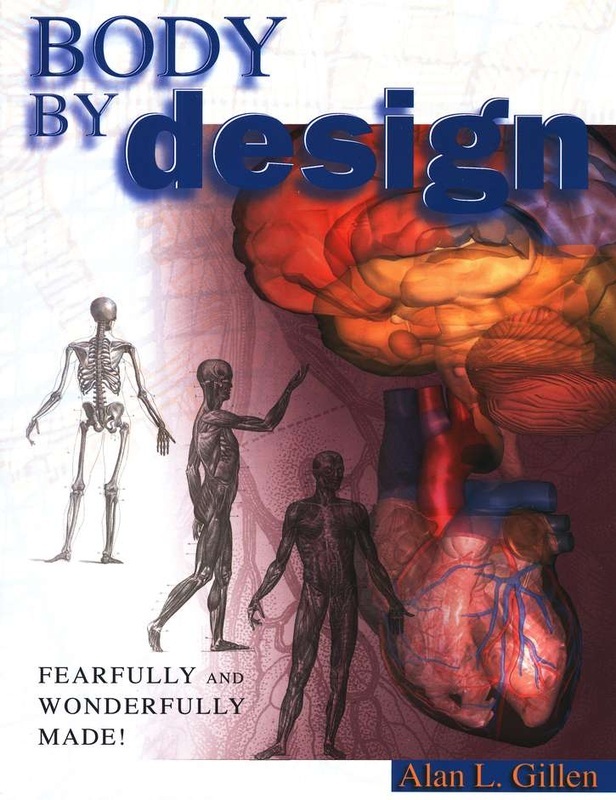 This ideal high school text offers clear explanations, examples, diagrams, and illustrations of the human body. Questions challenge your students to think further about each chapter's presentation. 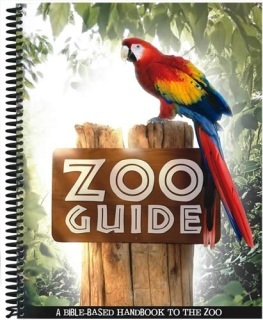 This evolution-free guide to the zoo includes sections on preparing for the trip, learning while at the zoo, and activities to reinforce what you learn. 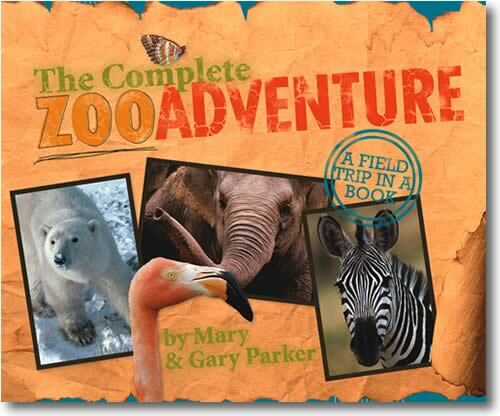 This book is a great way for any family to organize a “field trip” or just learn about God’s creation. Includes checklists, connect-the-dot pictures, word finds, fact cards, field journal, and Scripture memory. James Irwin, the eighth man to walk on the moon, took the entire Bible seriously because he took its Author seriously. He rejoiced in the Genesis account of origins. He believed that God created the world in six, twenty-four-hour days. 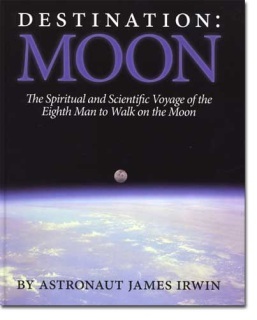 This book recounts his amazing physical and spiritual journey to the moon. His legacy of faith and discovery is an inspiration even now, decades after he landed on the moon. As Noah's flood abated, it caused global devastation as the floodwaters raged across what would soon become dry land. The evidence of this short-term (seven month) systematic decimation of the land is reflected in existing rock structures and strata worldwide. 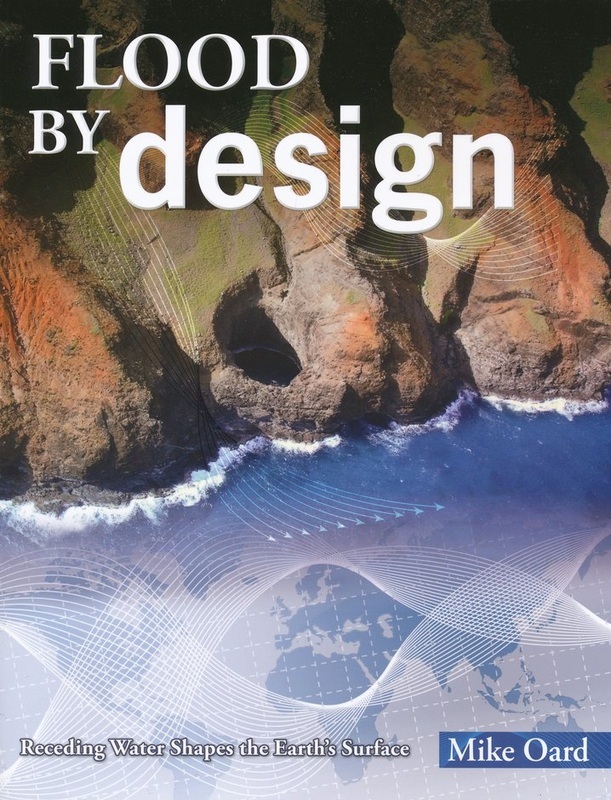 This book is an eight-part study guide and resource book for serious students of this still-debated event from history, and one that answers how history and geology are explained in the Bible. It seems that a new and more terrible disease is announced almost daily. 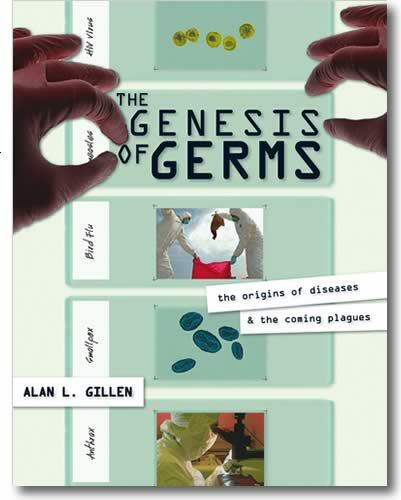 Where did all these germs come from, and how do they fit into a biblical worldview? What kind of function did these microbes have before the Fall? Does antibiotic resistance in bacteria prove evolution? This book sheds light on these and other intriguing questions showing that constantly mutating diseases are proof for "devolution" rather than evolution and show that germs are the result of the literal Fall and Curse of creation as a result of man’s sin. 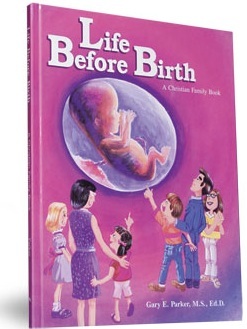 This book helps parents teach their children that life begins at conception and dispels some of the myths used by abortionists. 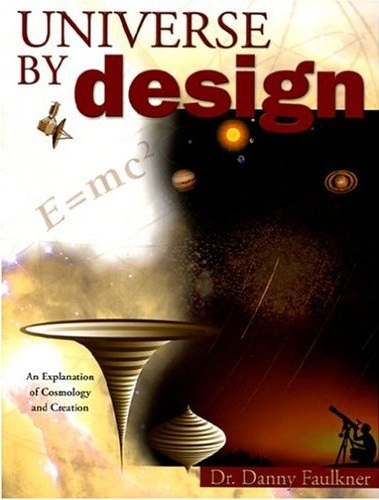 This book communicates God’s plan for reproduction through dialog and illustrations, and it reveals beyond any doubt that human life is the result of God’s plan, not the result of evolution! This sensitively written book allows parents to deal with important reproductive questions while communicating the awesome love of the Creator. Kids (and adults!) 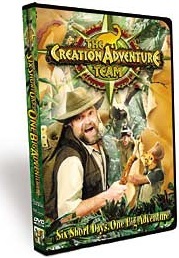 love this humor filled, information packed DVD. Watch as Buddy Davis and the high energy Creation Adventure Team reveal the wonders of the six days of creation - with the help of Proto the animatronic robot, and Ivan Idea's hilarious “Bubble Gum Cam”. Kids will understand that the universe is the work of God, not chance and millions of years. It all makes sense when you look through biblical glasses! 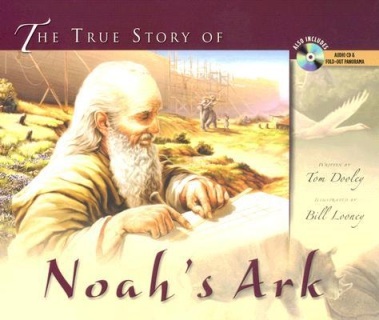 Stunning, unique and captivating book on the Ark and global Flood of Noah's day ever produced. Based on Genesis 6-9, the narrative is true to the biblical record and its timeline of events, with added insight as to what it might have been like to be in Noah's shoes. Fantastic reading for the whole family and a wonderful gift for non-Christians to challenge them concerning the truth of the Bible. Some astronomers look at the stars and planets through a telescope. Danny Faulkner views them through a biblical perspective in this unique book. Written for the well-read layman, Universe by Design explores and explains the historical development of this science, including current ideas in the field. From a creationist standpoint, Faulkner also addresses common misconceptions, difficulties, and critiques about relativity and cosmology. This book is an excellent supplement to any home school curriculum. Make your next visit to the zoo more than just fun - make it factual and fascinating too! Featuring more than 100 animals, the Zoo Guide includes beautiful pictures and explores the amazing facts and design features that point to our awesome Creator. Excellent gift for any one who loves animals!